Nova Scotia! You’re young, you’re nimble, and the fastest growing craft beer scene in Canada. 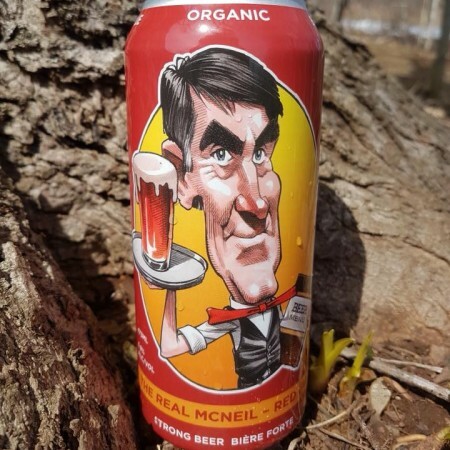 The Real McNeil was brewed with our Premier, because change can happen when you engage all the players and do something. (Shoutout to more recycled bottles, improved remit rates, and improved shelf-space at the NSLC.) Raise your glass & be a voice for positive change. Here’s to trailblazing Canada’s best indie beer province. The Real McNeil will be released on April 30th at select NSLC locations and private beer stores in Nova Scotia, and at the brewery.